Before this season even started I was investigating a big ski trip in January. 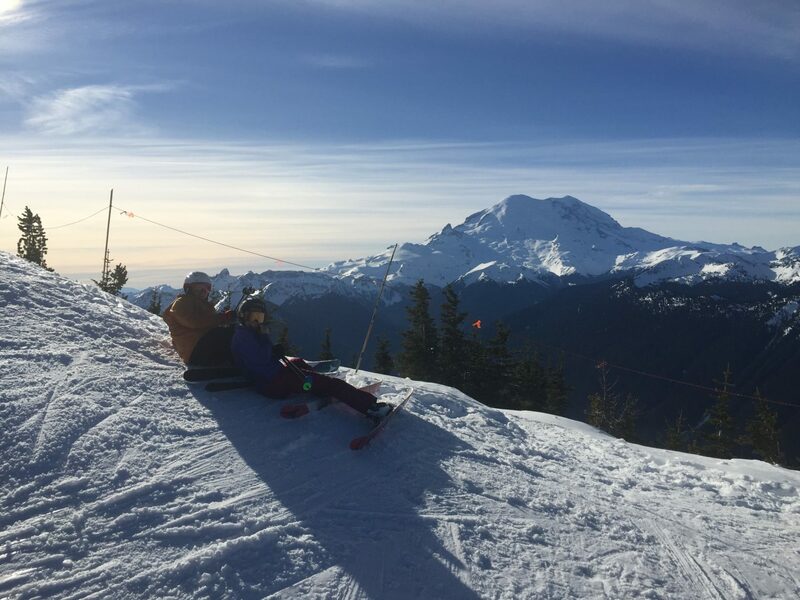 Two good friends and ski buddies had recently relocated to Seattle. 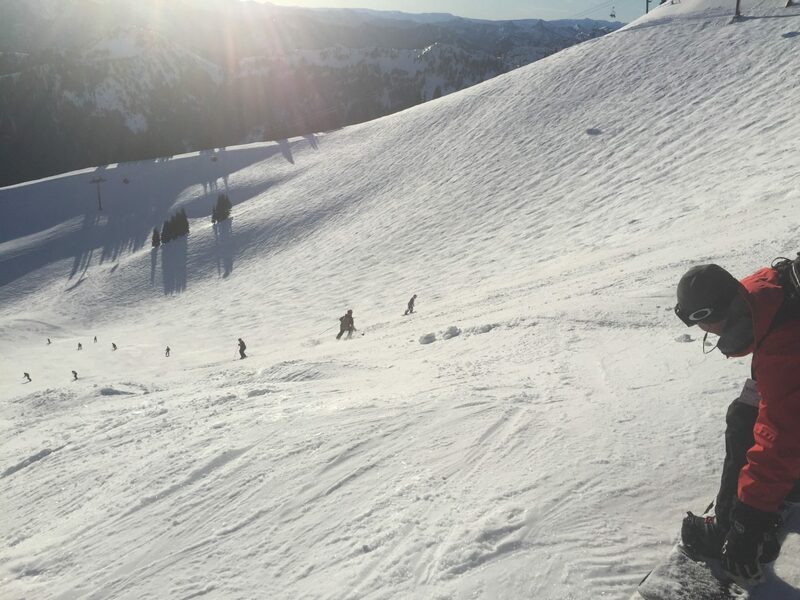 A ski trip to the Pacific Northwest would allow me to visit them, and make the down time far more enjoyable than a solo trip elsewhere. After conferring with Michelle and Paul, and getting my PTO approved, I booked my flight from Denver to Seattle. 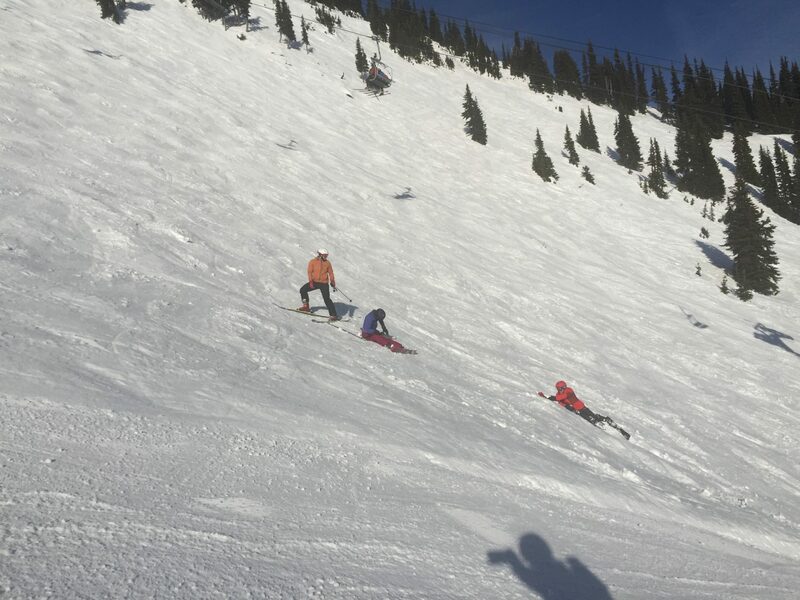 I had four days, and I wanted to hit three ski areas. I arrived at Sea-Tac late on Thursday. Neither Paul or Michelle were able to join me Friday, but Paul did lend me his car. 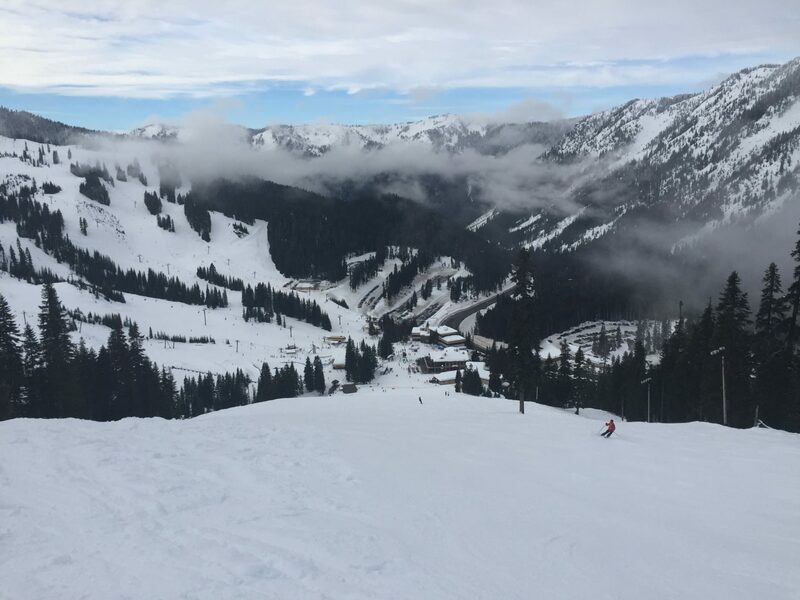 I threw my skis and boots in the trunk and took off for Stevens Pass. Late December and January had seen a lot of snow, but it had rained recently. 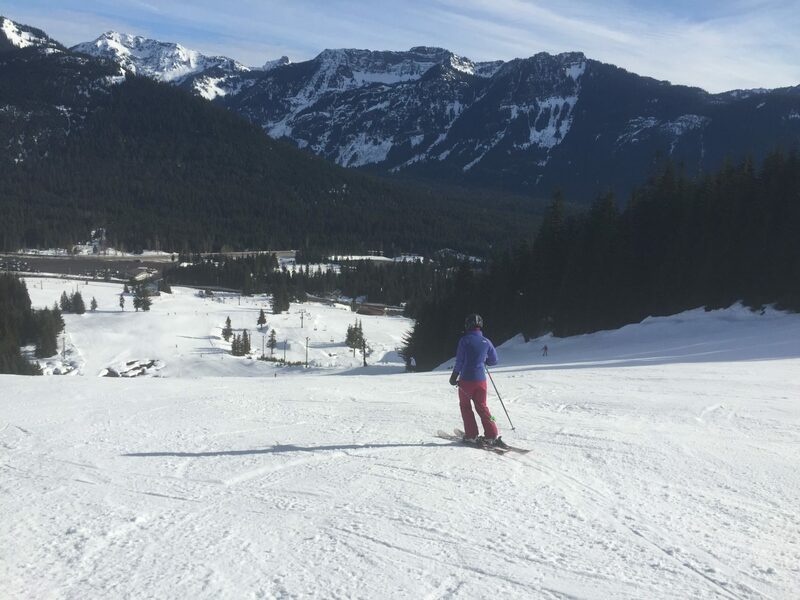 I dipped my toe into the water a few times but I just couldn’t bring myself to ski the ungroomed Cascade Concrete. In my defense, the locals didn’t want any part of it either. In mid afternoon the clouds that had been passing by all day sank, socking in the lower mountain. Which made for an interesting final run. Saturday was my off day. On Sunday Michelle, Paul, and myself awoke early and made the trip to Crystal Mountain. The view from the summit was simply amazing, the snow not so much. That was at least until the sun turned the concrete into some rather enjoyable spring like slush. Lunch at Crystal was a surprising delight. The food from the cafeteria was really good without being over priced, and you can get beer by the pitcher. 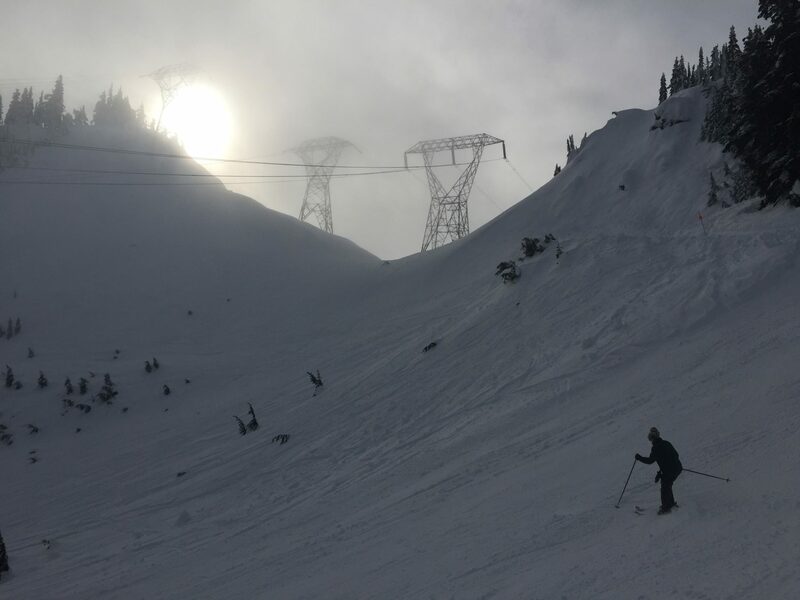 Alpental, Summit East, and Summit West were all closed Monday morning. I probably should have looked this up earlier, and gone to Snoqualmie on Saturday. Live and learn. Michelle and myself didn’t spend as long at Snoqualmie as we could have, but we were tired from Sunday, and I had a plane to catch that afternoon. It was a whirlwind of a trip but it was great seeing my good friends again. 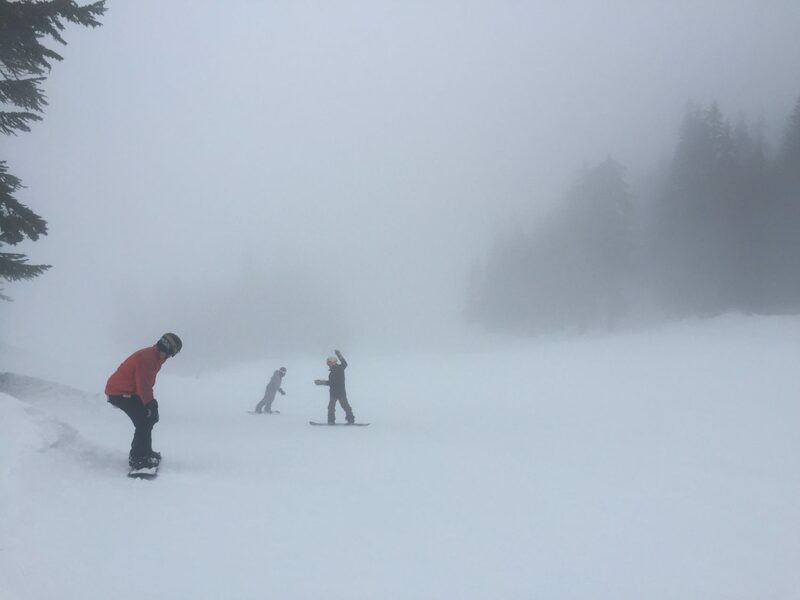 The snow could have been better, but it can’t always be an epic powder day, and there is always next time. Click here for 36% off!